Coca-Cola released a new ad on June 12th focusing on the Icelandic Mens team and their journey towards the World Cup. The ad, the most expensive ad the company has ever produced in Iceland, and directed by the team’s goalie Hannes Þór Halldórsson, focuses around the Viking Clap that Iceland has made famous. Even though the celebration and intimidation clap/chant wasn’t created by the Icelandic team, it has become something that when heard, people think of Iceland. “Húh symbolises the heartbeat of the nation. 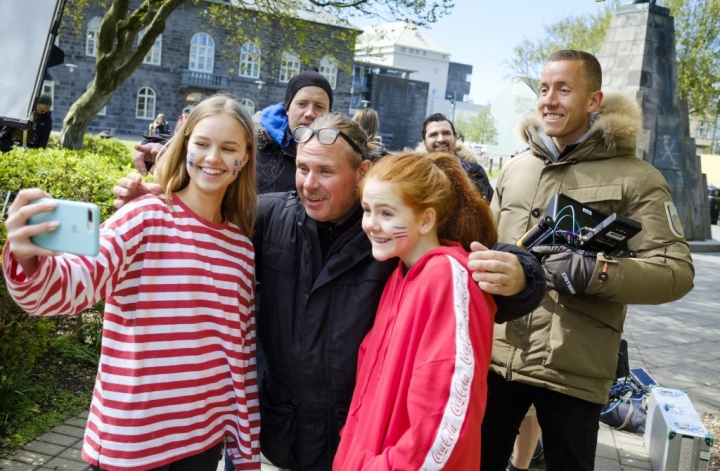 We are together in this as a nation,” says Coca-Cola Iceland’s brand manager Magnús Viðar Heimisson.